The following article is offered by Green Comma as a discussion resource for use in grades 6–12 classrooms as well as in freshmen college classrooms. Teachers are advised to review the article and links prior to introducing students to the material. The writer is Green Comma’s managing director, Amit Shah. On May 28th of each year, since 2014, many organizations throughout the world bring focus and awareness of women’s menstrual hygiene — or the lack of it. 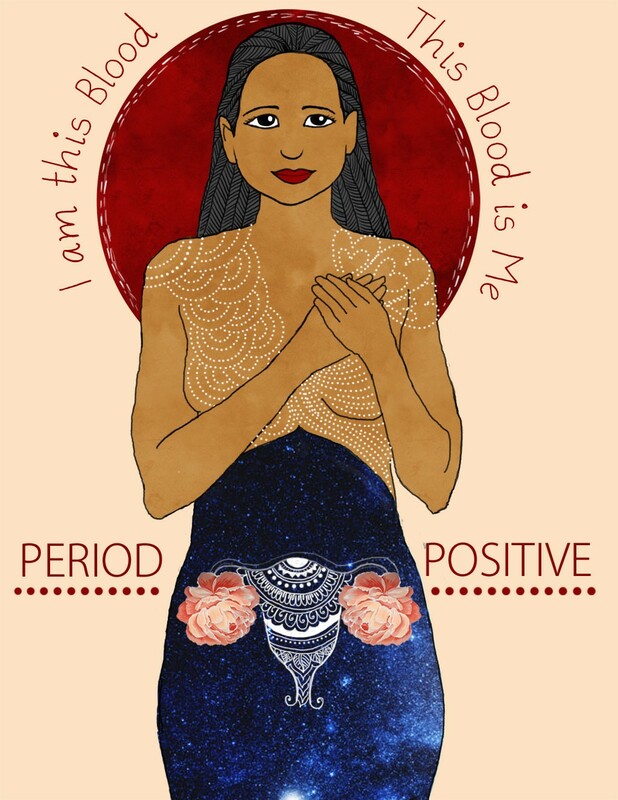 Originally initiated by a German NGO WASH (Water, Sanitation, and Hygiene) to bring attention to a global crisis for basic hygiene for women, the 28th day is marked for the regular menstrual cycle. 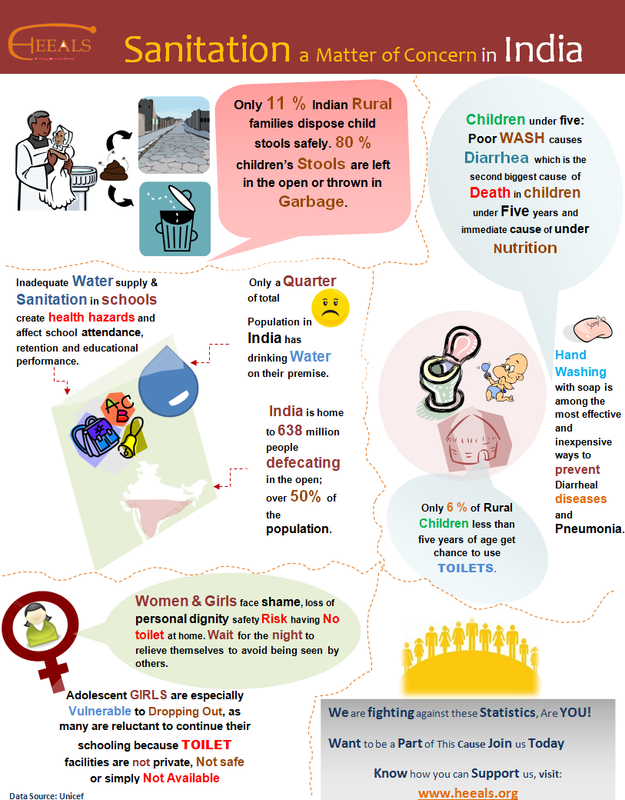 In India, it is reported that only 18% of women of menstruating age have any access to sanitary hygiene products. A rough estimate of the remaining 82% puts the total of women ages 15–50 at around 300 million, which is conservative. 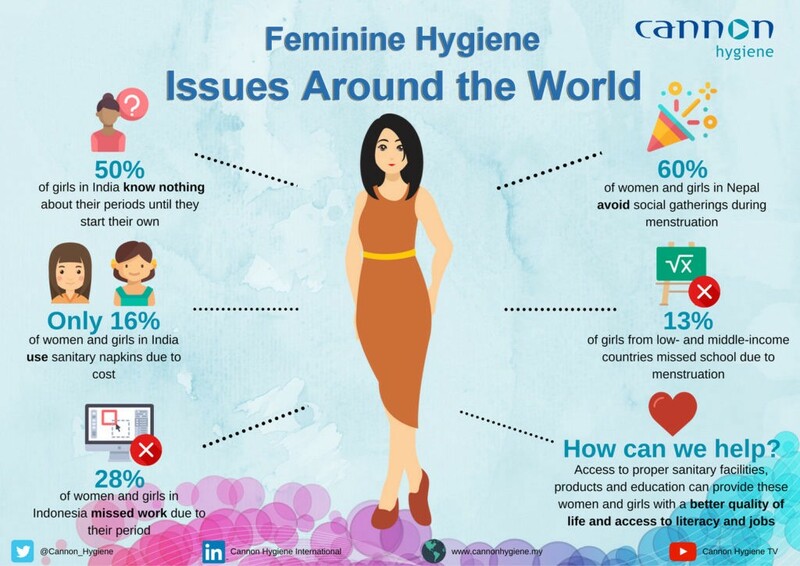 The consequences of the lack of menstrual hygiene products access to such a large number is severe for any society, let alone a developing one. Young girls and women are unproductive, drop out of school, are vulnerable to predatory males since toilets are scarce, as well as ostracized through age-old, wrongful discrimination. What happens in rural societies, in villages in Nepal and many parts of Africa are outside the scope of this article but freely available to read on the Internet. Menstrual hygiene didn’t come to the developed world till the late 19th century when rags and cloths, even sheep’s wool, that had been used for centuries started to be replaced by wood pulp bandages used by nurses on the battlefield to stanch bleeding from wounds. 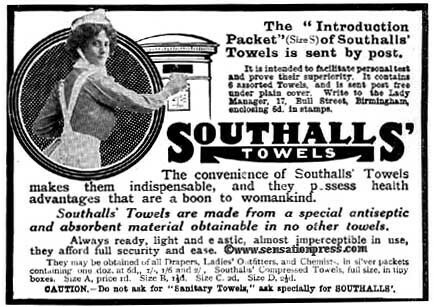 The first commercial product was the Southhall pad. In 1919, young women of the Jazz Age wanted freedoms of different sorts and were more active than in years past. The growth of this market brought about the Kotex pad by Kimberly-Clark and mass-marketed through advertising and distributed through nationwide stores in the US and Europe. The modern-day tampon and applicator came to market in 1931 after Dr. Earle Haas invented it and sold the patent to Gertrude Tendrich, who in turn founded the Tampax brand. 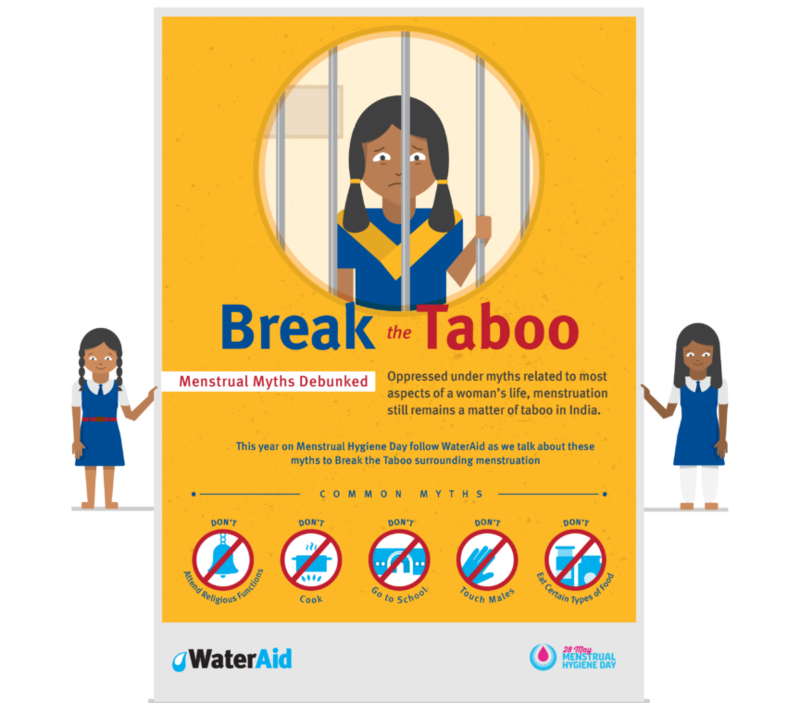 This article captures the reality of the stigma, discrimination and humiliation of menstruation in in India for the millions. For the hundreds upon hundreds, menstruation sidelines them from mainstream society every month — from homes, kitchens, schools, places of worship to name a few. A recent event in the southern state of Kerala made international headlines as women tried to enter a temple, which traditionally would not allow menstruating women to enter. The good news in all of this is that a new generation of Indians are hard at work to reverse these trends. And they are armed not only with idealism but also with social-media savvy and the sheer weight of market forces, the pocketbook power of women in the Indian economy. Even Bollywood has stepped in with a mainstream movie titled Padman, about the man who has created two machines, one manual and one automatic, that manufactures low-cost sanitary pads. The venture not only provides cost-effective products but also creates jobs and livelihoods for rural women. The Indian government has scrapped taxes on feminine hygiene products, something which is yet to happen in all 50 states of the US. Another nod to the urgency of this issue worldwide is the Oscar winner in 2019 for short documentary Period. End of Sentence, which was conceptualized by an American high school teacher and her students. Though it brings a focus on the issue, the documentary has run into a stream of criticism from NGOs and other filmmakers for the way it has portrayed its subjects in their embarrassment and shame. But as I had noted earlier, this is a new India and there are many who are trying to break the grip of societal barriers. The alternatives to sanitary pads are also being explored. A short film from 2015, available on YouTube by Surya Balakrishnan, a gifted filmmaker, titled Arre Baba (Hello, Father), is an excellent, understated 15-minute film about a young girl and her widowed father dealing with the girl getting her period. The words “period”, “menstruation” are never mentioned. Indian artists are also on the move on this issue. 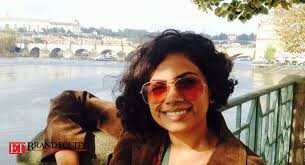 And, just in case you think we in the developed world are beyond menstrual discrimination, do read about Kiran Gandhi, who ran the 2015 London Marathon without tampons, while bleeding on her first day of her period to raise awareness.